A great value Yunnan tea with a hint of earthiness and a velvety texture , while also offering characteristic sweetness. 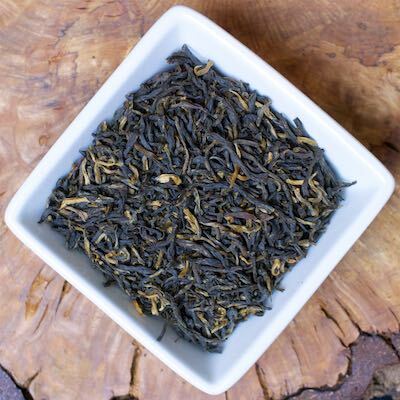 If you have never tried a Chinese black tea, this is a wonderful one to start with. It’s sometimes referred to as Dian Hong.